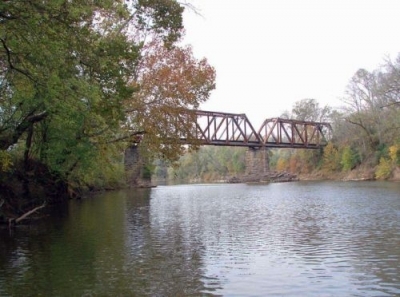 The beautiful Elk River is the perfect place for canoeing and kayaking in Limestone County, Alabama. The water is challenging and the scenery is beautiful. 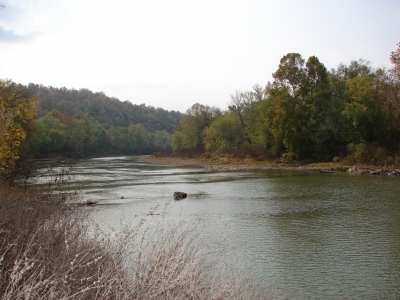 As you travel the Elk River in the fall, you will see the beautiful fall colors, especially during October. In the spring, the white dogwood and redbud trees, blooming along the riverbanks, are breathtaking. The route begins at Elkmont, Alabama just west of I-65 at Exit 361. A class 1 stream, with towering bluffs, untouched forests and rolling meadows. 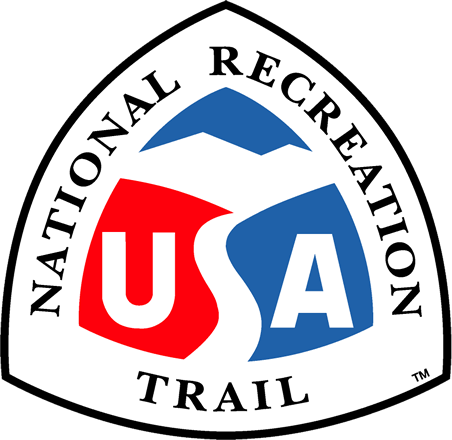 The route begins at Elkmont, Alabama just west of I-65 at Exit 361. 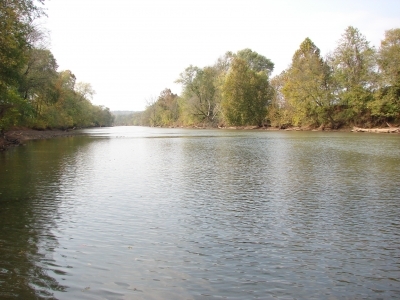 It is 21.9 miles along scenic Elk River with five easy in-and-out points. Elk River water levels are TVA Dam controlled, which means good canoeing even during dry summers.